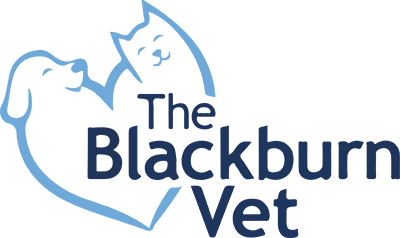 On Melbourne Cup Eve, Lucy the Jack Russell Terrier came into the Blackburn Veterinary Centre as she had been flat and off her food for a number of days. She has been known to chew her leads and she had eaten part of her lead the previous Thursday evening. This led us to a clinical suspicion of a bowel blockage. Further diagnostic testing; in this case - abdominal x-rays were performed and confirmed our suspicions that part of the lead she had eaten was stuck in her gastrointestinal tract. An exploratory laparotomy surgery was scheduled that very same afternoon and true enough, part of her lead was present and had caused a full intestinal blockage, this was subsequently removed. We are happy to report that Lucy is back to her normal happy self two weeks post surgery and her owner has resorted to buying a steel lead for her, so no more doggy lead treats for Lucy!